As reported by The Hollywood Reporter, the homeowners are proposing a settlement, which is accepted by a judge. 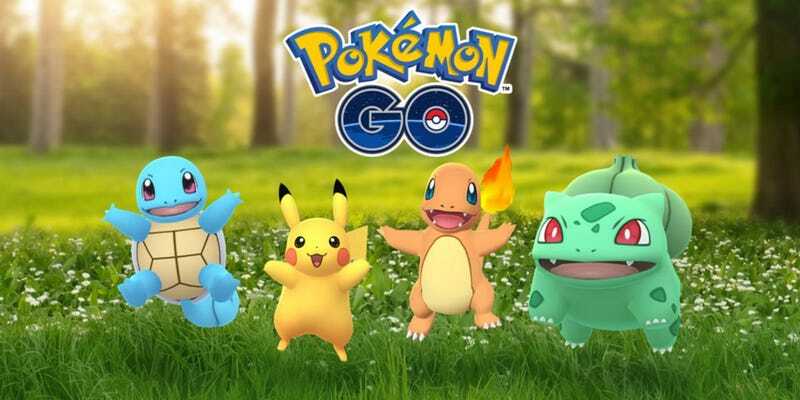 California, would force Niantic to implement new features and restrict the popular mobile game. When Niantic's system detects with more than 10 players congregating, a warning message will appear on their screens reminding them to be courteous and respectful of surroundings. Niantic is also working with user-reviewers and mapping services like Google Maps to mitigate any problems plus maintaining a mechanism so that park authorities can request a park's hours of operation be honored. At the company's expense, Niantic will have in dependent firm audit compliance with bonds during a three-year period. The lawsuit dates back to 2016, when some residents were angered by hundreds of players walking around their private property or near their home or condo. Some residents in Villas of Positano condos, located in Florida, described players as "zombies, walking around bumping into things." The case is interesting because it could change the definition of trespassing in the digital era. Is a company, like Niantic, at fault for placing digital items in private locations? How much responsibility should a company face for their players attempt to get these digital items and in doing so breaking the law? 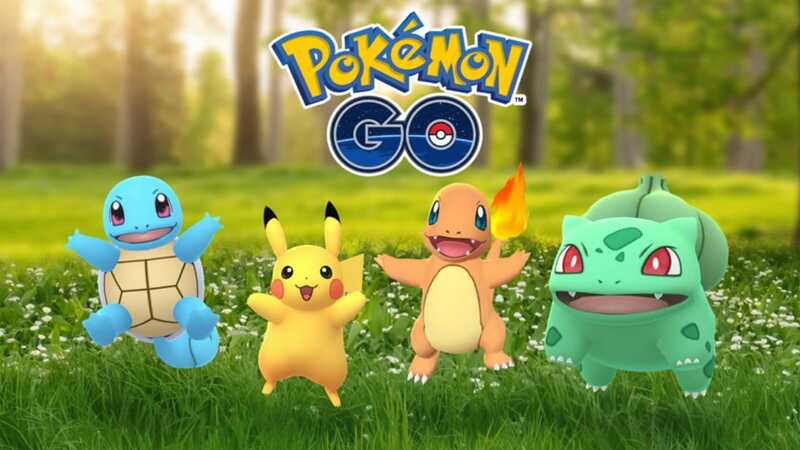 For now, it seems Niantic and homeowners affected by the game will settle soon. If the settlement is accepted by the judge, named plaintiffs in the lawsuit will receive $ 1,000 each.